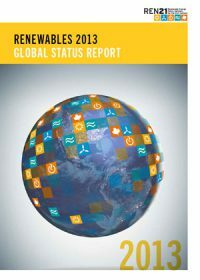 The Renewables Global Status Report provides a comprehensive and timely overview of renewable energy market, industry, investment, and policy developments worldwide. It relies on the most recent data available, provided by a network of more than 500 contributors and researchers from around the world, all of which is brought together by a multi-disciplinary authoring team. 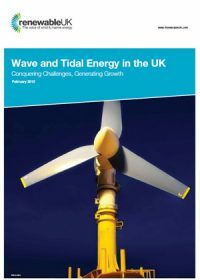 The report covers recent developments, current status, and key trends; by design, it does not provide analysis or forecasts. 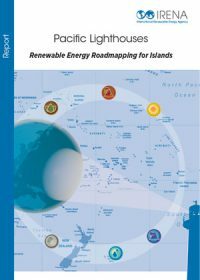 This report identifies the key concepts, challenges and best practices for the accelerated uptake of renewable energy in the Pacific Islands region. It provides island governments and stakeholders with baseline information to assist in the development of local renewable energy deployment roadmaps, and to strengthen the implementation of regional initiatives. 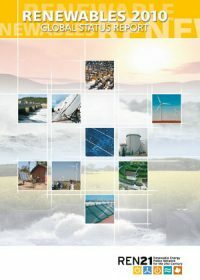 The Renewable Electricity Futures Study (RE Futures) is an initial investigation of the extent to which renewable energy supply can meet the electricity demands of the contiguous United States over the next several decades. 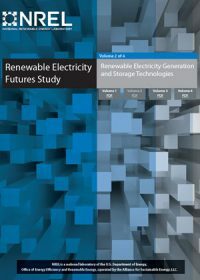 This volume - Volume 2 - describes the renewable generation and storage technologies included in the study. 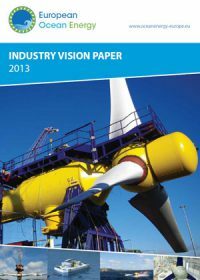 Each technology is introduced, followed by estimates of resource availability, a characterisation of the technology, a list of output characteristics and grid service possibilities, a description of deployment, and a discussion of barriers and issues. 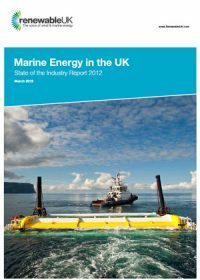 This report examines the current state of the marine energy industry in the UK for 2012. 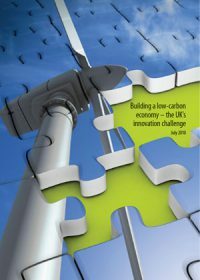 It looks at a year in policy, the current state of finance & funding, and some projects and device types in detail, before concluding with some of the challenges ahead. 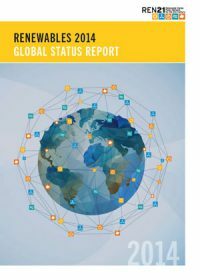 Changes in renewable energy markets, investments, industries, and policies have been so rapid in recent years that perceptions of the status of renewable energy can lag years behind the reality. 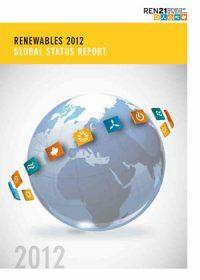 This report captures that reality and provides a unique overview of renewable energy worldwide as of early 2010. The report covers both current status and key trends. By design, the report does not provide analysis, discuss current issues, or forecast the future.